Barry Banther CMC, CSP is President and CEO of Banther Consulting and Banther Family Advisors. He is a widely sought after business strategist and trusted advisor. Barry served in the administration of three Florida governors as their appointee overseeing private higher education. He was elected to an unprecedented four terms as Chairman of the Florida State Board of Independent Colleges and Universities. His clients include Fortune 100 companies like Pfizer, Eli Lilly and Rockwell International, as well as midsize to large regional businesses throughout America. Barry has written over fifty leadership-training programs within which he combines three decades of experience as a business leader, corporate executive and public servant to help you become a “Lasting Leader” as you develop your team and grow your business. This body of work has earned him the highest accreditation from the Institute of Management Consultants as a Certified Management Consultant and from the National Speakers Association as a Certified Speaking Professional. He is one of less than sixty professionals worldwide to hold both designations. David serves as the Managing Partner for Banther Consulting, overseeing the firm's financial operations and business assets. David helps his clients manage their business and personal financial affairs as an outsourced business manager in the Tampa and Atlanta markets. David holds a Bachelor of Science in Economics from Hillsdale College and a Masters of Science in Information Technology Management from Colorado Technical University. David also studied International Communications at Regents College in London. David is a certified Professional Daily Money Manager with the American Association of Daily Money Managers. David is currently serving his second term as a Tarpon Springs City Commissioner. His other civic involvement includes: Member of the Tarpon Springs Rotary Club, Trustee & Treasurer of the Tarpon Springs Rotary Youth Trust Fund, Florida Hospital North Pinellas - Capital Campaign Steering Committee, Leadership Pinellas Class of 2015, Knights of Columbus, and an active Parish Member & Volunteer at St. Ignatius of Antioch Roman Catholic Church. David, a proud Florida native, resides with his wife Ruth and daughters Olivia and Maryn in Tarpon Springs. In his spare time he enjoys weightlifting and emergency preparedness. Ruth serves as a Human Resource Consultant helping clients with their HR issues that relate to personnel recruitment, employee assessment and training, conflict resolution and employee communication. Ruth also serves as the Family Services Manager for Banther Family Advisors. 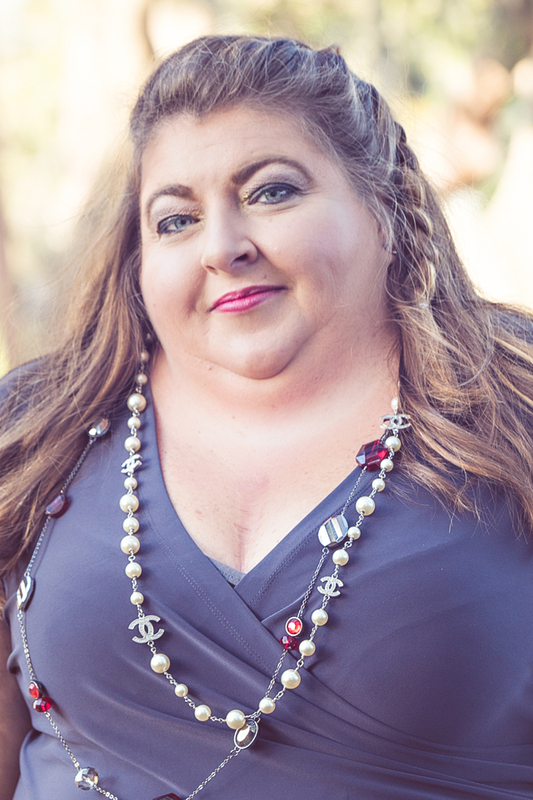 Ruth has her Bachelor of Arts in History from Hilldale College and has held the Professional in Human Resources (PHR) certification from the Human Resource Certification Institute (HRCI) since 2007; she is a member of the Society for Human Resource Management (SHRM), Suncoast HR and HR Tampa. Ruth, a Washington State native, resides with her husband David and daughters Olivia and Maryn in Tarpon Springs. Along with David, Ruth is an active Parish Member at St. Ignatius of Antioch Roman Catholic Church. The pool of qualified candidates has never been more competitive than today. Farah Vann is a talent acquisition and recruiting specialist who knows how to help businesses with three critical steps: Ready, Aim, Hire!